Need your questions and concerns answered? Ask our support team. We are here to help. 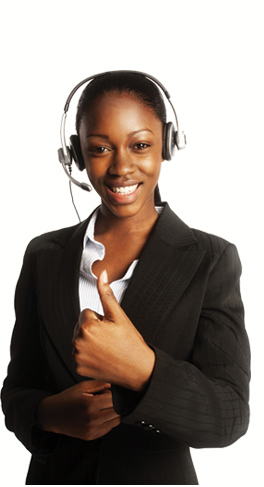 We also welcome your feedback on our services and your customer experience. Monday – Friday 8:00am – 5:00pm ALL Post Offices except Liguanea P.O. & Cross Roads P.O. 7:00am – 7:00pm Liguanea P.O. 7:00am – 5:00pm Cross Roads P.O. Saturday 9am – 1pm Constant Spring P.O.Greater Portmore P.O.